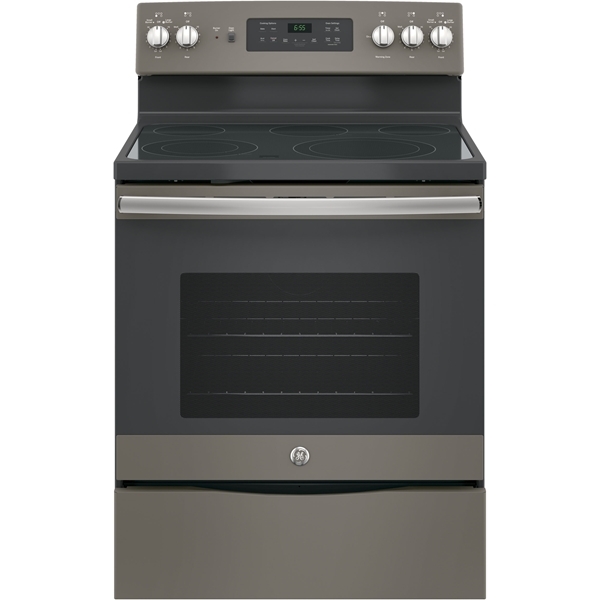 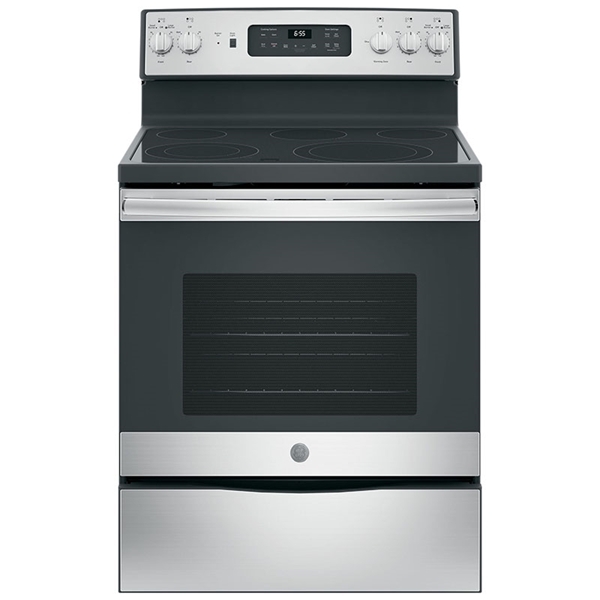 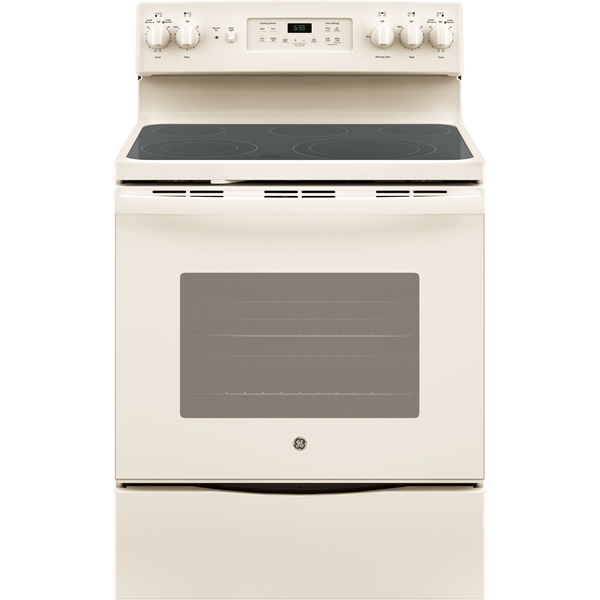 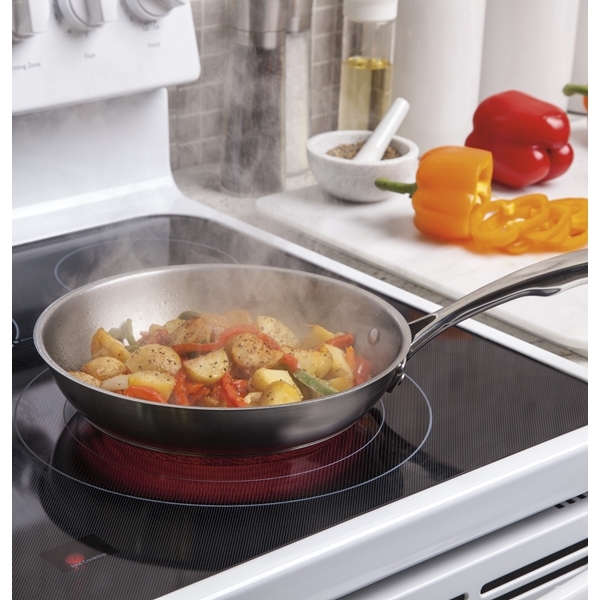 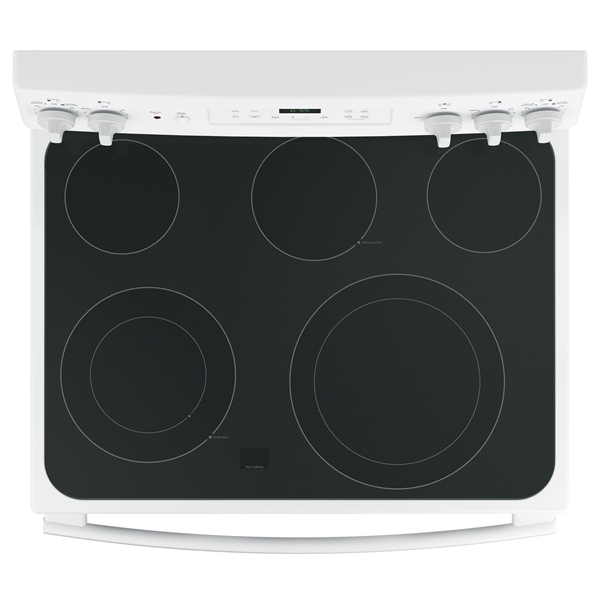 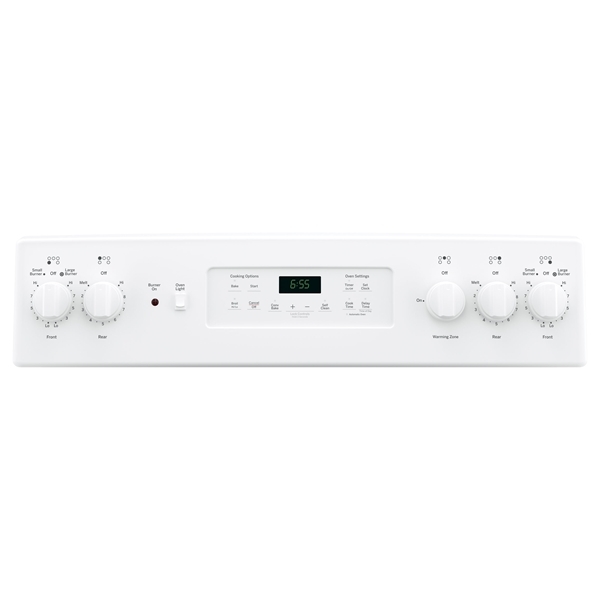 12"/6" dual element - Two heating elements in one offer flexibility. 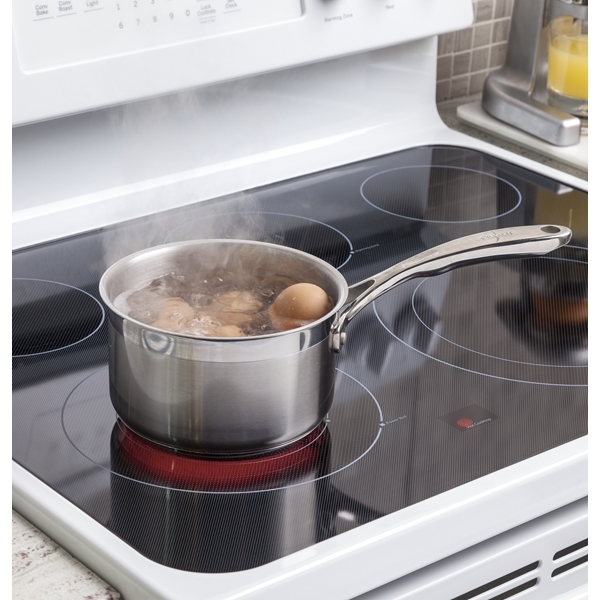 9"/6" Power Boil element - Produces rapid, powerful heat. 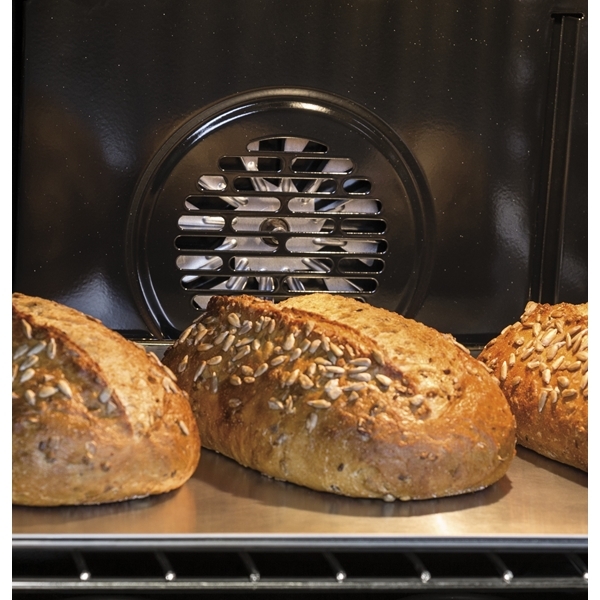 Convection - Enjoy even baking without turning the pan. 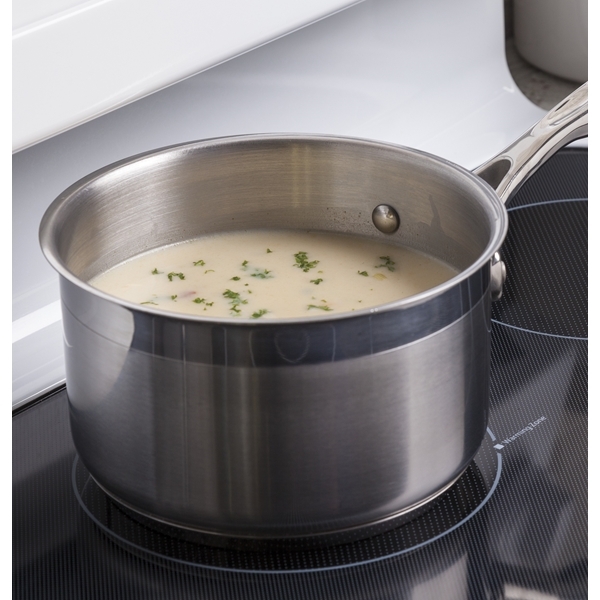 Fifth element warming zone - Provides low-heat capability for foods. 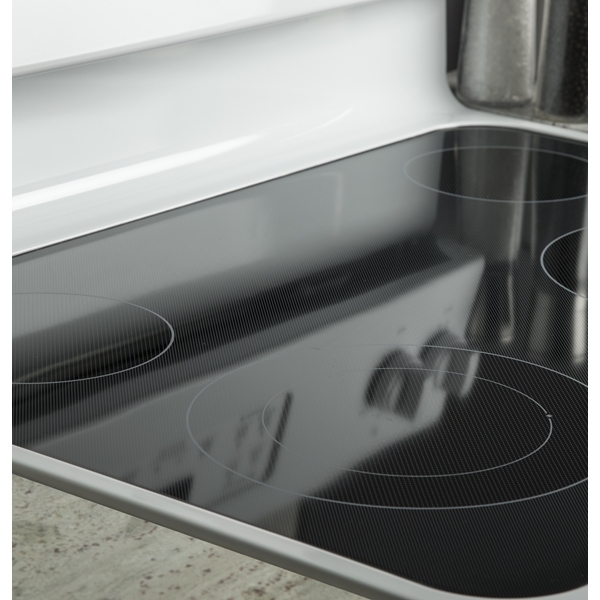 Self-clean oven - Cleans the oven cavity without the need for scrubbing. 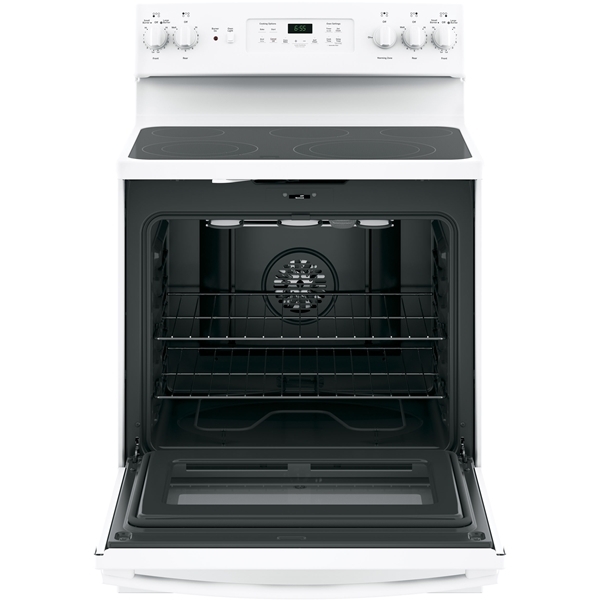 5.3 cu. 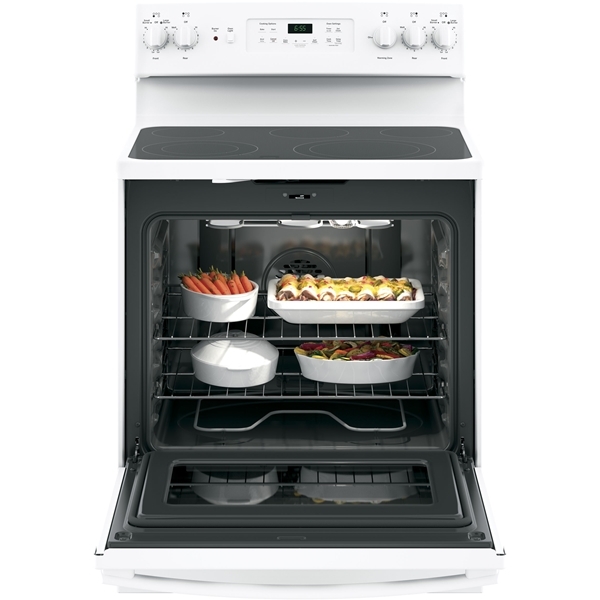 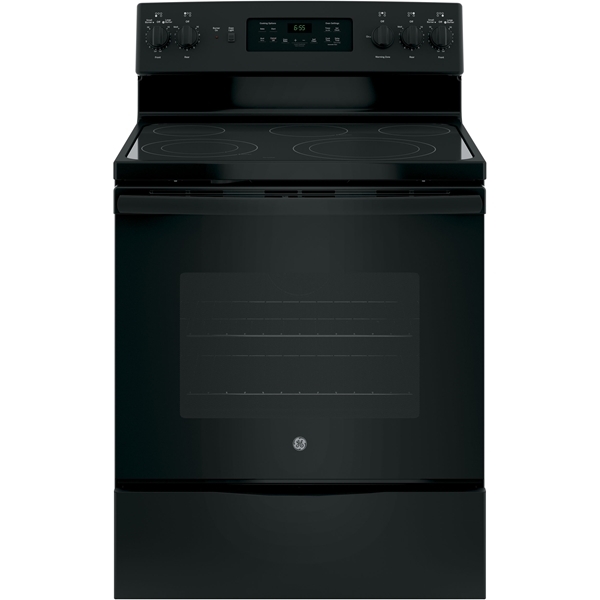 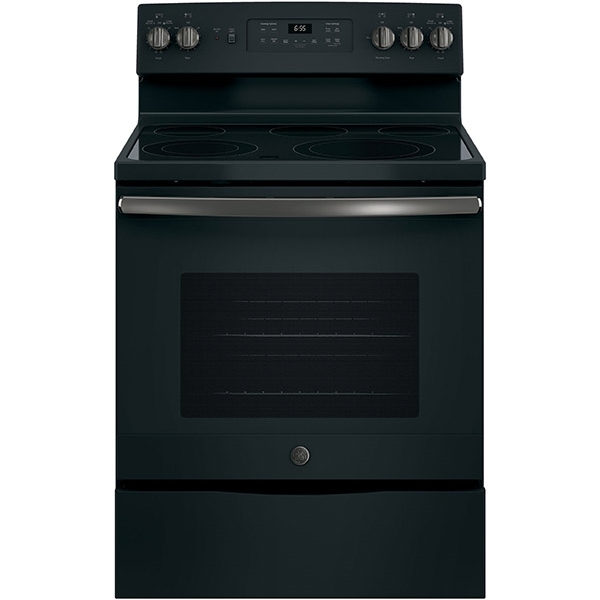 ft. oven capacity - Enough room to cook an entire meal at once.